As of late the new Autumn and Winter collections of our comfort shoes are available in our store in Weiden. As usual we offer you a large variety of different models from elegant to robust, from stylish to classic. Our collection offers the right pair of shoes for any taste or occasion. We would be happy to assist you in finding your new Autumn or Winter shoes, and help you choose the right shoe model. 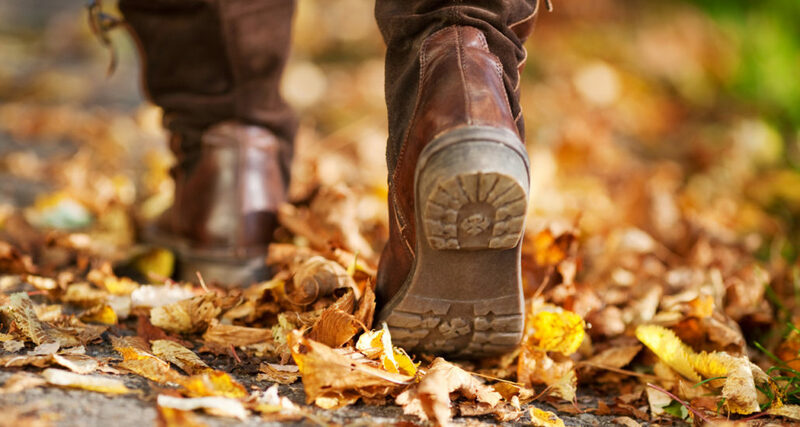 Visit our company and be inspired by the autumnal colors of our comfort shoes. It goes without saying, that our autumn and winter models are made solely from high grade materials and offer a unique walking comfort. Come see us in Weiden and get your own impression of the new autumn and winter collection. The Gößl Gesunde Schuhe Team is looking forward to meeting you!